The Energy Charter provides signatories across the whole supply chain – generators, networks, retailers and new energy services providers – with a new consumer-orientated framework to work towards as they play their role in delivering essential energy services. 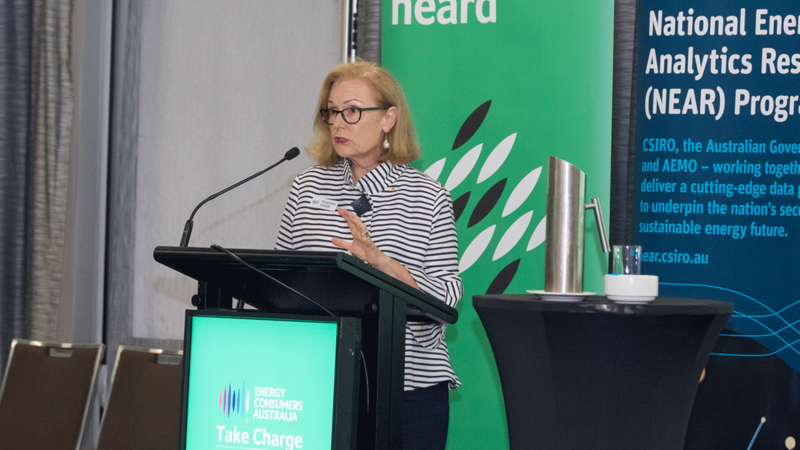 The CEO of Energy Consumers Australia, Rosemary Sinclair AM said with wide industry sign-up, she had high expectations of the Charter and the signatories. 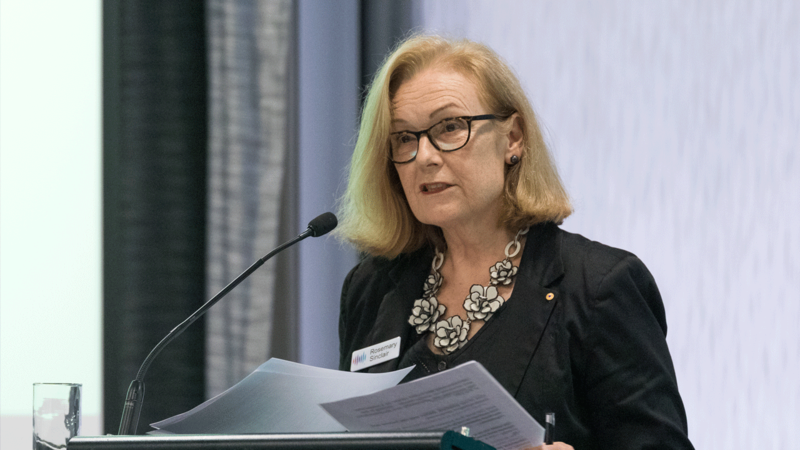 “Australian households and small businesses are looking for strong leadership from energy companies to address affordability challenges and help smooth out the volatility associated with a transforming energy system,” Ms Sinclair said. “They are sending a strong message about affordability and want to energy companies to be partners they can trust. “The energy sector is at an inflexion point – not just because of rapid changes in technology, but because energy is an essential service and its role in the economy is critical to homes and businesses. The sector needs to win back the trust and confidence of its customers and the community. “By putting pen to paper on The Energy Charter, the Boards and executive leadership teams of these energy companies are committing to re-examining every aspect of their business, asking a simple question: does this help us deliver on energy consumers’ expectations?